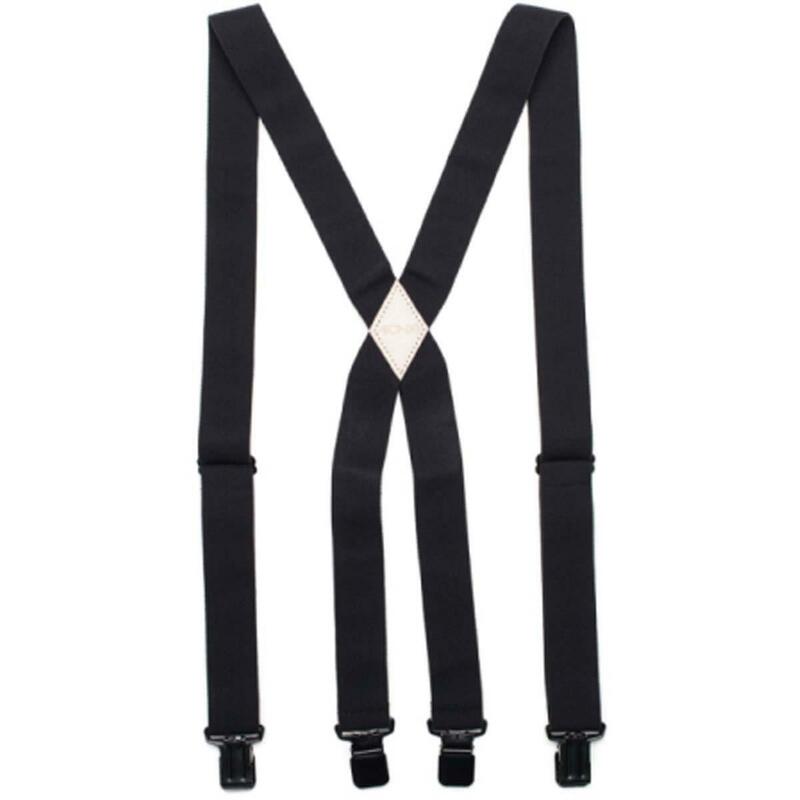 The Adventure Suspender: For your active life that requires suspenders. Stretchy comfort. 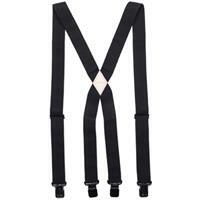 Four buckle design. If you wear a lose fitting baggy pant, and you are tired of holding up your pants then these are for you. Once you ride with these you will never need to hold your pants up again.